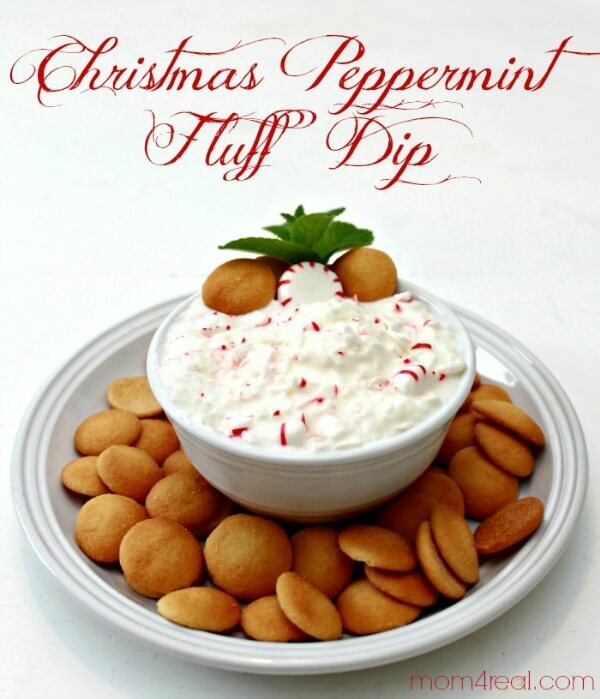 I’ve found ten appetizing appetizers on Pinterest that could be a great addition to your Christmas gathering. 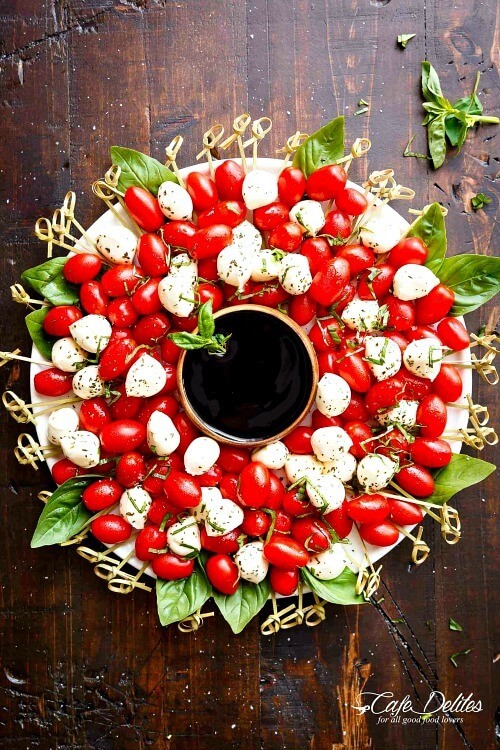 Or if you’re planning to celebrate the day with a relative or friend, you might consider making one of these appetizers to take as your contribution to the host or hostess. 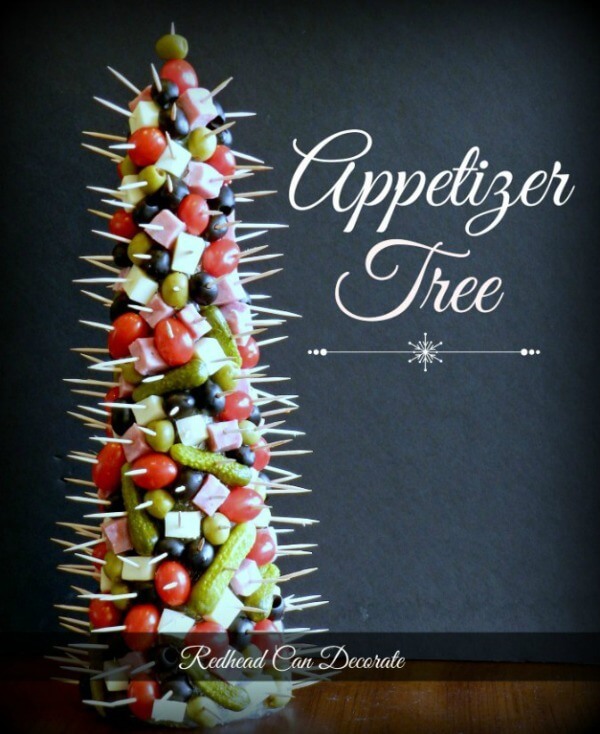 The recipe for each appetizer is located right below the photos. I have a Pinterest board of appetizers here. Great ideas, Brenda! Thanks for sharing. I found several I may just have to try! These are all so fun. 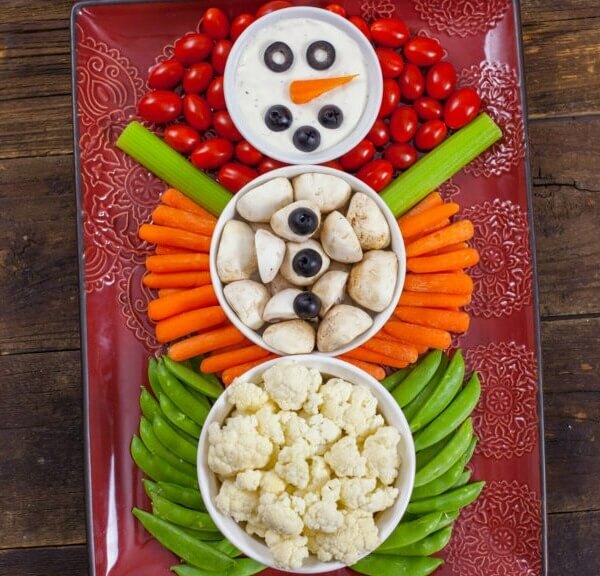 We do appetizers on Christmas Eve and I am in charge of bringing a cheese ball of some sort so guess what I am doing that cute snowman. Thanks for the great idea. I know it will be a hit. Merry Christmas to you and Abi and Charlie. Oh yum, and so cute, too! 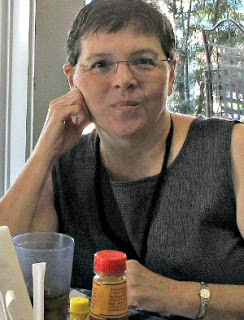 Happy Holidays, Brenda! 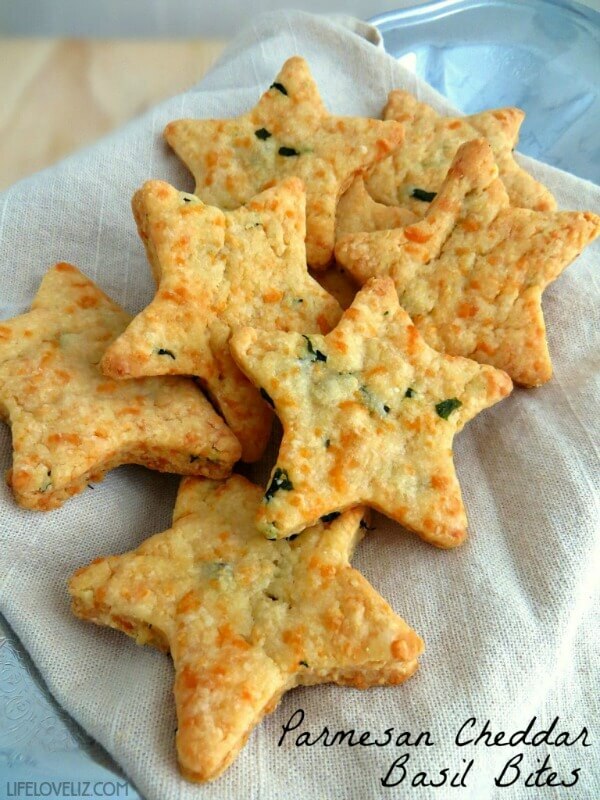 I printed the recipe for parmesan cheddar basil bites, they look terrific and might just have to be tried out this weekend!! Hmmm.. well I THOUGHT I had the menu done… but…. I love them all! 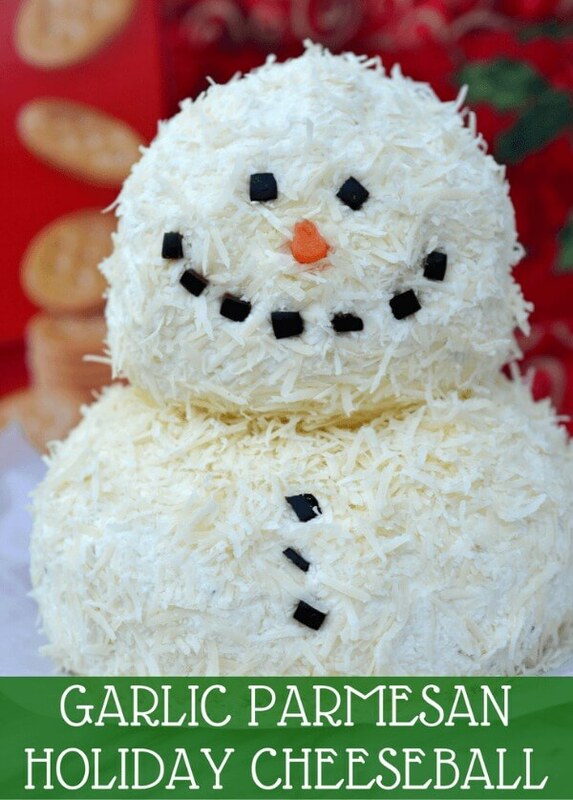 Especially the snowman and the pinecone cheese balls. 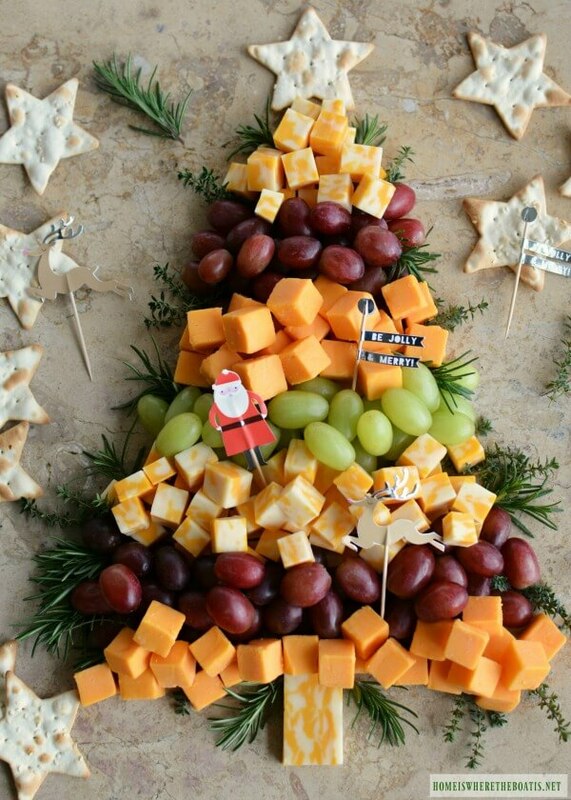 I think I will make the fruit and cheese. i Love these! 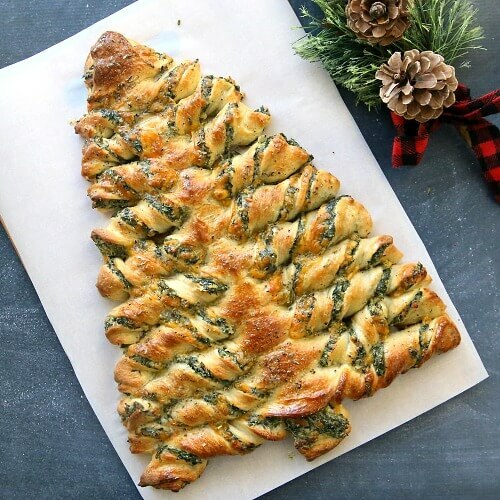 I could make many of these in personal sized servings as little seasonal meals for myself! And no cooking!